The high-quality Lynn Kleiner Hand Drum is durable and suitable for creating all kinds of sounds! 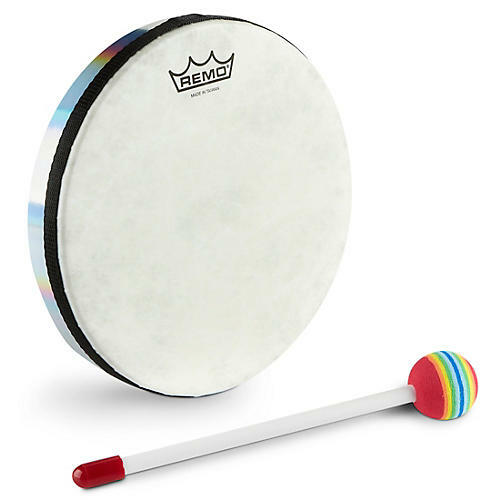 This Remo drum is no toy but a first-class percussion instrument! Kids love the look and sound of this shiny drum. 8" diameter. Ages 3-8.